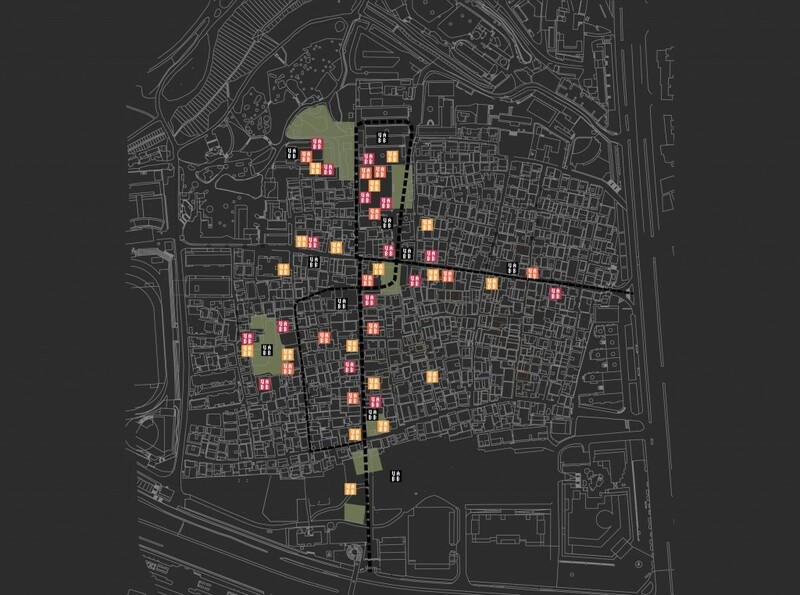 Bi-City Biennale of Urbanism\Architecture (UABB) is currently the only biennial exhibition in the world to be based exclusively on the set themes of URBANISM AND URBANIZATION. Coorganized by the two neighboring and closely interacting cities of Shenzhen and Hong Kong, UABB situates itself within the regional context of the rapidly urbanizing Pearl River Delta, concerns itself with globally common urban issues, extensively communicates and interacts with the wider public, is presented using expressions of contemporary visual culture, and engages international, avant-garde dimensions as well as discourses of public interest. Principal and Co-founder of URBANUS Architecture & Design Inc.
MENG Yan has focused on architectural design and urban research in the context of contemporary Chinese cities since 1999. His built work includes Luohu Art Museum, Dafen Art Museum, Tulou Collective Housing, OCT Art & Design Gallery, Oct Loft Renovation, Maillen Hotel & Apartment, Library of South University of Science and Technology, Artron Art Center, CGN Headquarter Tower and Shum Yip Upper Hills Loft. Many of these works win prestigious architecture awards and have been exhibited worldwide. 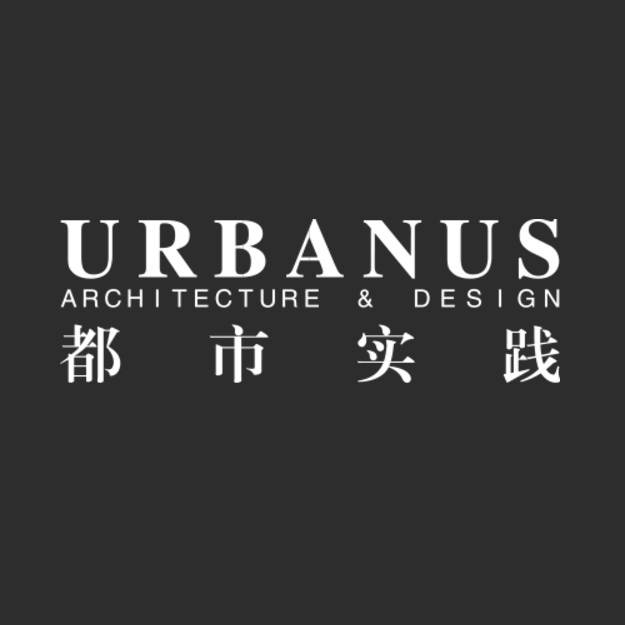 URBANUS first published the research album of the urban villages in Shenzhen, Village/City City/Village, in 2006 and has continued the researches and urban interventions of the Urban Village for the following ten years. MENG Yan was appointed chief curator of the Shenzhen Pavilion in the 2010 Shanghai Expo and he also participated in curatorial projects including the 2010 Dafen International Mural Exhibition, the 2010 Convection•Dafen International Contemporary Art Exhibition, the 2010 OCT International Mural Exhibition and the 2014 Chinese Pavilion of the 14th International Venice Architecture Biennale. MENG Yan graduated from Tsinghua University and Miami University and he is an architect licensed in New York State. He is now a visiting professor at the School of Architecture at Syracuse University in New York. He served as a visiting professor at the School of Architecture at the University of Hong Kong and as the member of Academic Committee of Bi-City Biennale of Urbanism\ Architecture (Shenzhen). Curator and critic based in Paris, San Francisco and Rome. He worked at San Francisco Art Institute as Director of Exhibitions and Public Program and Chair of Exhibition and Museum Studies from 2006 to 2012. He is currently the Artistic Director of MAXXI (National Museum for 21st Century Art and National Museum of Architecture), Rome, Italy. He has curated and co-curated numerous exhibitions including “China/Avant-Garde” (1989), “Cities On The Move” (1997–2000), Shanghai Biennale (2000),Gwangju Biennale (2002), Venice Biennale (French Pavilion, 1999, Z.O.U. 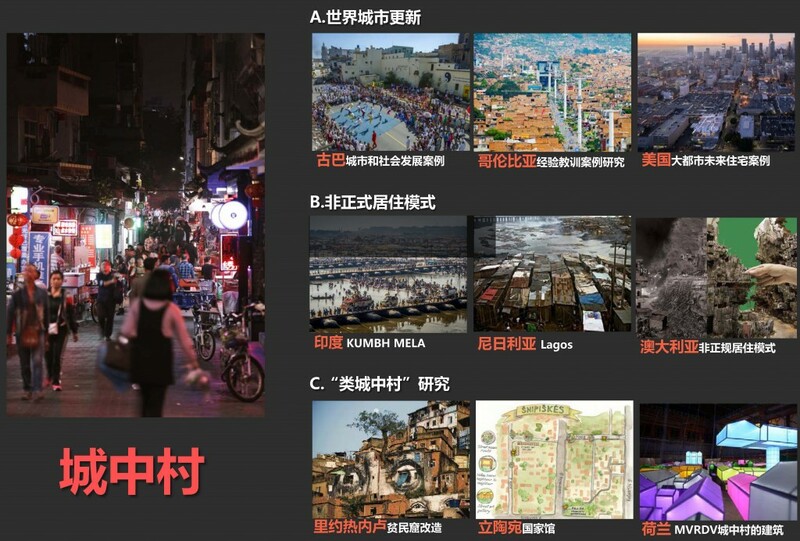 — Zone Of Urgency, 2003, Chinese Pavilion, 2007), Nuit Blanche (2004, Paris), the 2nd Guangzhou Triennial (2005), the 2nd Tirana Biennial (2005), the 10th Istanbul Biennial (2007), “Global Multitude” (Luxembourg 2007), “Trans(cient)City” (Luxembourg 2007), EV+A 2008 (Limerick), The 10th Lyon Biennale (Lyon, 2009), The 5th Auckland Triennial (2013), etc. HOU Hanru has been consultant and advisor in many international institutions including The Guggenheim Museum (New York), Times Museum of Contemporary Art (Guangzhou), Today Art Museum (Beijing), Deutsche Bank Collection (Frankfurt), Kadist Art Foundation (San Francisco/Paris), etc. LIU Xiaodu has engaged in projects of urban and architecture design in Shenzhen since 1998, gaining rich experience and receiving numerous design awards. 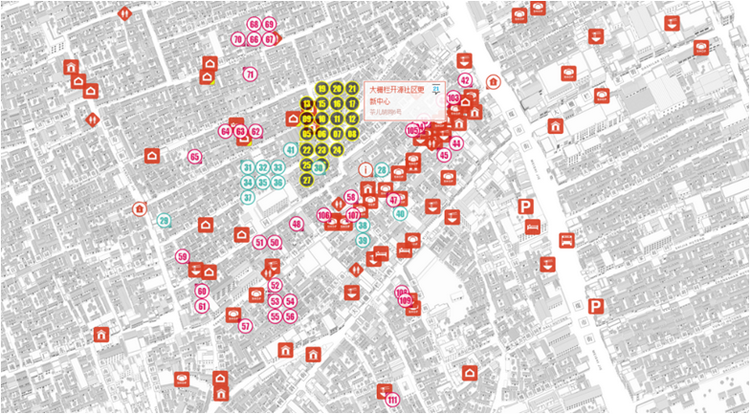 LIU Xiaodu has led a number of urban design and research projects of URBANUS, including a series of Urban Village researches and high-density urban morphology studies. 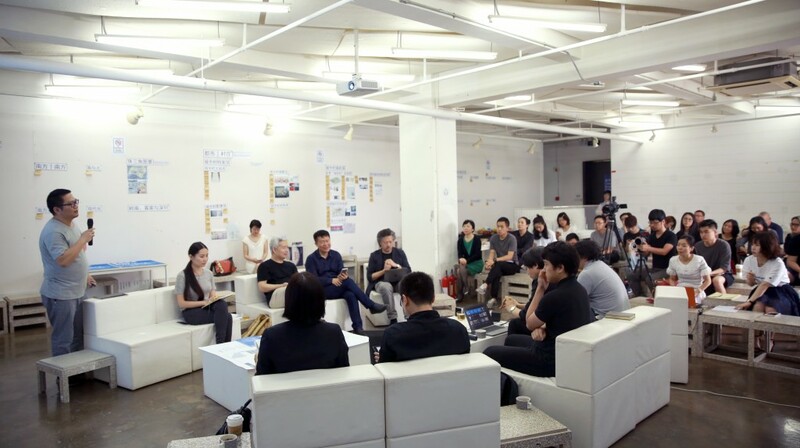 LIU Xiaodu has served as the member of the Academic Committee of Bi-City Biennale of Urbanism\ Architecture (Shenzhen) for several sections, and he currently holds the post of the first chairman for the Shenzhen City of Design Promotion Association. LIU Xiaodu has participated in numerous domestic and international architectural exhibitions and academic events including the 6th Sao Paulo International Biennale of Architecture and Design 2005, Lisbon Architecture Triennial 2007, Taking a Stance in Rotterdam: Daring design | Daring Design 2008, and Tulou Solo Exhibition of Cooper Hewitt Smithsonian Design Museum in New York etc. His major curatorial experience includes China Pavilion of 2016 London Biennale etc. LIU Xiaodu was graduated from Tsinghua University and Miami University. 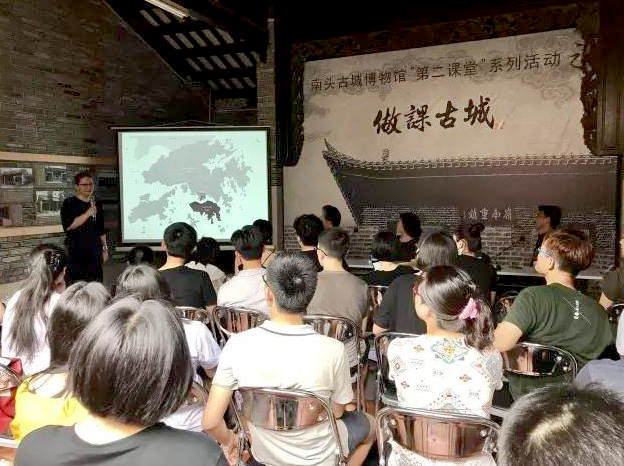 He served as assistant professor in the school of architecture at Tsinghua University in 1980s, and recently taught architectural design at University of Hong Kong, IUAV, Shenzhen University and Tsinghua University, etc. 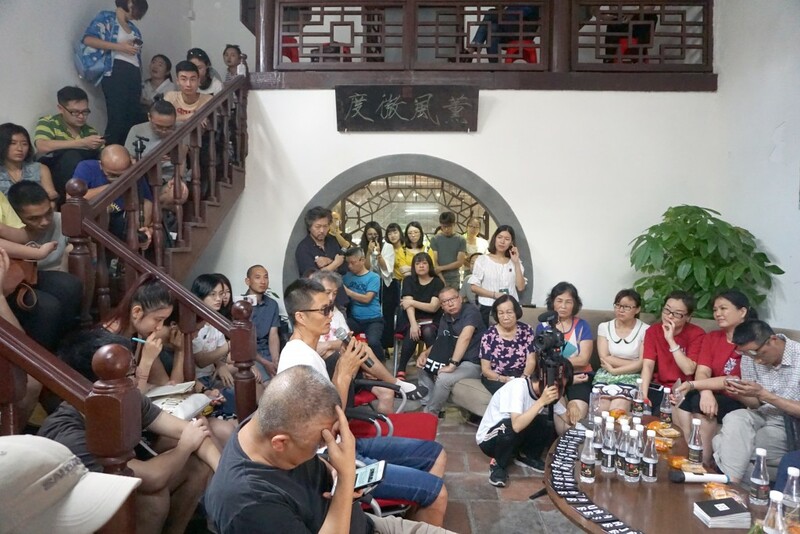 This exhibition itself is the start of the Nantou renewing plan, see the Biennale as the first stage of the renovation, to improve the quality of public spaces, and leave great heritage for the old city of nantou. Make all people participate in urban village shooting plan, with professional crew and grass-root performers. Wang Xiaoshuai, Geng Jun, Li Yifan and several famous directors went onto the village to shoot and discuss with villagers. Urban village film panorama, using a close-to-life way to bring exhibition into villagers’life. The first open call in the biennale history, and have received hundreds of proposals from participants, about a quarter has been approved. 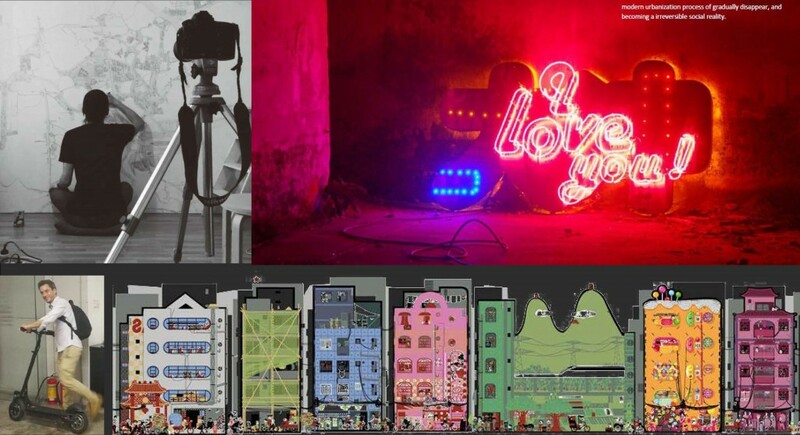 This open call has attracted urban design research team ,universities and student team, independent architects, academics, photographers, illustrators and artists from all over the world, also artists who works in urban villages. 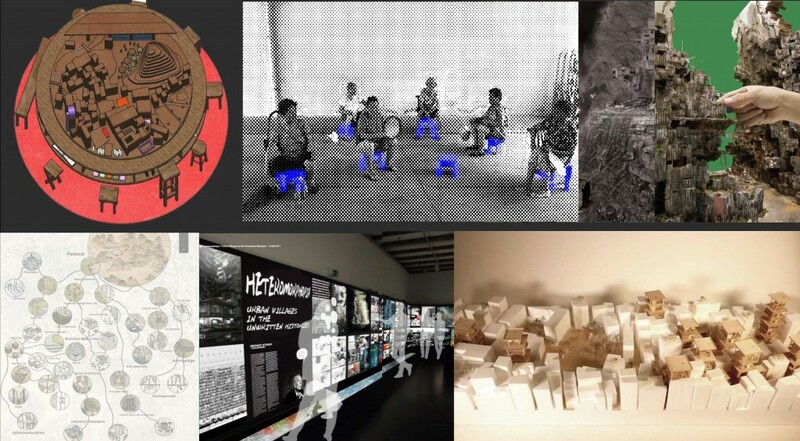 2017UABB “city,grow indifference’ series forum, the “CGD lab”,will work through open research, discussion and exchange, make the discussion of urban village transformation theories, experiment and practice throughout the whole biennale progress.And have planned several activities to deeply discuss topics beneath the “city ,grow in difference”theme.